Catching fish isn't the only reason people fish. If you choose the right water, peace, quiet and solitude-in a beautiful setting-are waiting for you too. A trip to a water that features all of these things is a perfect way to escape your daily routine, breathe some fresh air and have some fun. And, in many cases, you won't have to travel far from the Wasatch Front to find it. Now that you know which waters to focus on, it's time to hop online and check some fishing reports. In addition to learning how fast fishing has been, you'll learn about the tackle and techniques anglers are using to catch fish. A good place to start is our fishing reports page: www.utahfishinginfo.com/dwr/fishingreports.php. You can also find new waters to try by visiting our interactive fishing map. Another useful page is the DWR's website-www.wildlife.utah.gov/hotspots. In addition to fishing reports, the site provides information about the waters themselves, including how to reach them, the type of facilities you'll find and the fish you'll likely catch. 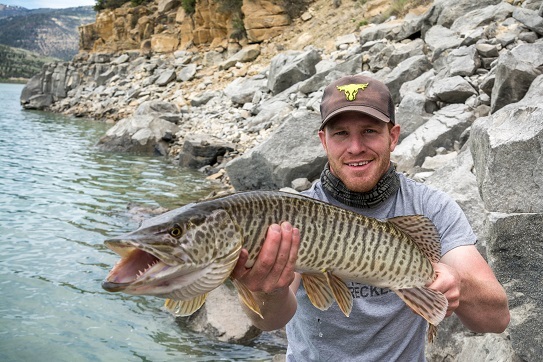 If the fishing report is the only part of the site you're interested in, you can subscribe to it at www.wildlife.utah.gov/about-us/subscribe-to-updates.html. Each time the report is updated, it will be emailed to you. 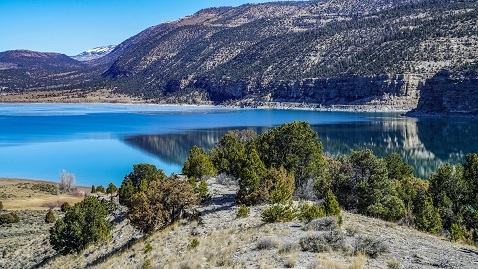 Two additional websites-bigfishtackle.com and utahwildlife.net-also provide current fishing information for waters across the state. Utah fishing-related Facebook pages are also good places to check. Our facebook page is found at www.facebook.com/UtahFishingInfo. If you're new to fishing, or you simply want to brush up on your skills, plenty of online videos and websites teach the basics. A great place to start is TakeMeFishing.org. You can visit the learn-how-to-fish portion of the site at www.takemefishing.org/how-to-fish/how-to-catch-fish.